Glue for stencil dyeing is made from rice bran and powdered glutinous rice kneaded well together. The proportion of the two critically affects the expression of the ‘picture’. With more glutinous rice, the glue is softer, giving the picture a more placid feel with rounded outlines. On the contrary, more rice bran results in less adhesive glue, sharpening the edges of the picture with a stark impression. What are the Mountain tea bowls (yama-chawan ware)? 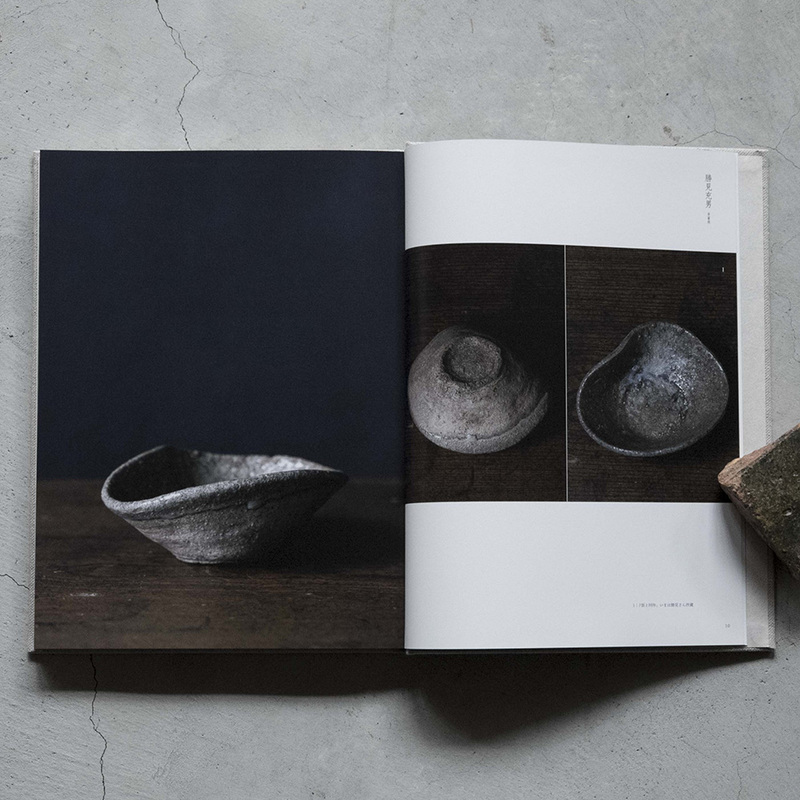 According to one dictionary, ‘they are simple tableware for everyday use, produced in medieval kilns in Tokai region (Pacific Ocean side of the centre of Honshu island) during Heian period (last half of the eleventh century). Unglazed bowls are pit fired in stacked piles and are roughly 15 cm in diameter and 5 to 6 cm in height. They seemed to be made by groups of professional potters, not by part-time farming households. The name ‘Mountain’ derives from the fact that the sherds are found in kilns in mountainous areas. They are sometimes called Gyokiyaki, or Toshiroyaki’. 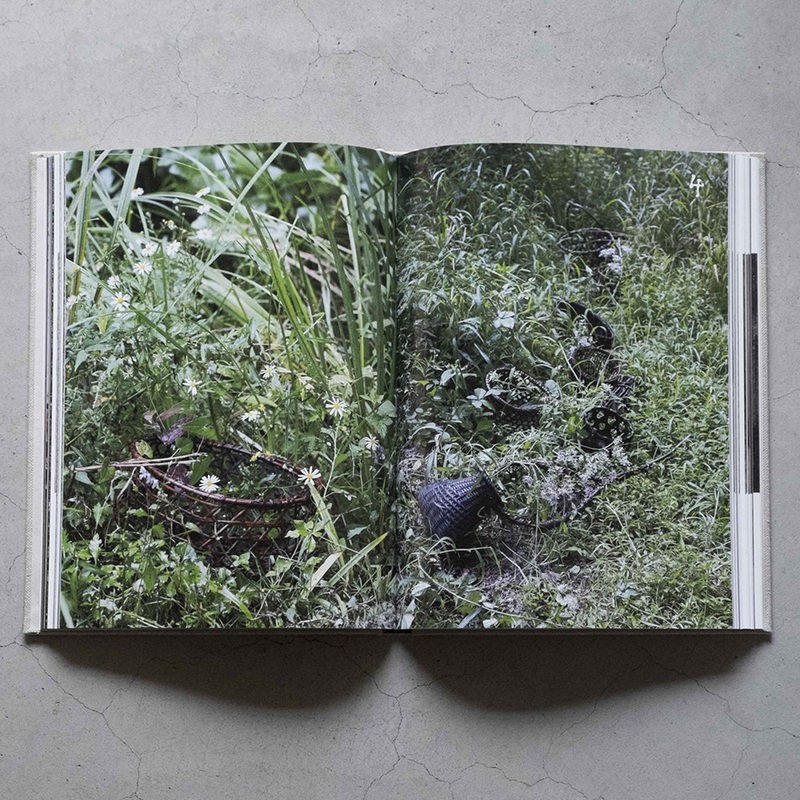 Major sites of the old kilns, such as Sanage, Tokoname, and Atsumi, are marked on the map in page 48. ‘The ancient production centres for ash glazed pottery, such as Sanage kilns at the south-western foot of the Sanage mountain (the site is made up of five hundreds kiln remains, scattered in the hilly area to the east of Nagoya), abandoned the technique of glazing in the last half of the eleventh century, after the decrease in demand of grand noble families due to the introduction of Chinese pottery and also after the increase in demand of tableware in rural areas of Chubu and Kanto regions (the central and eastern part of Honshu island), and they transformed themselves to the kilns producing unglazed ware like yama-chawan ware. (…) The pottery production in Chita peninsula also the case and it is assumed that the advance of the potters of Sanage to the south formed the kilns of Tokoname’ (Ichiro Akabane ‘The Circulation of Medieval Pottery; in search of Tokoname ware’ in Reading the Medieval Landscape 3, People living in the Boundary and Rural Society, edited by Yoshihiko Amino and Susumu Ishii). 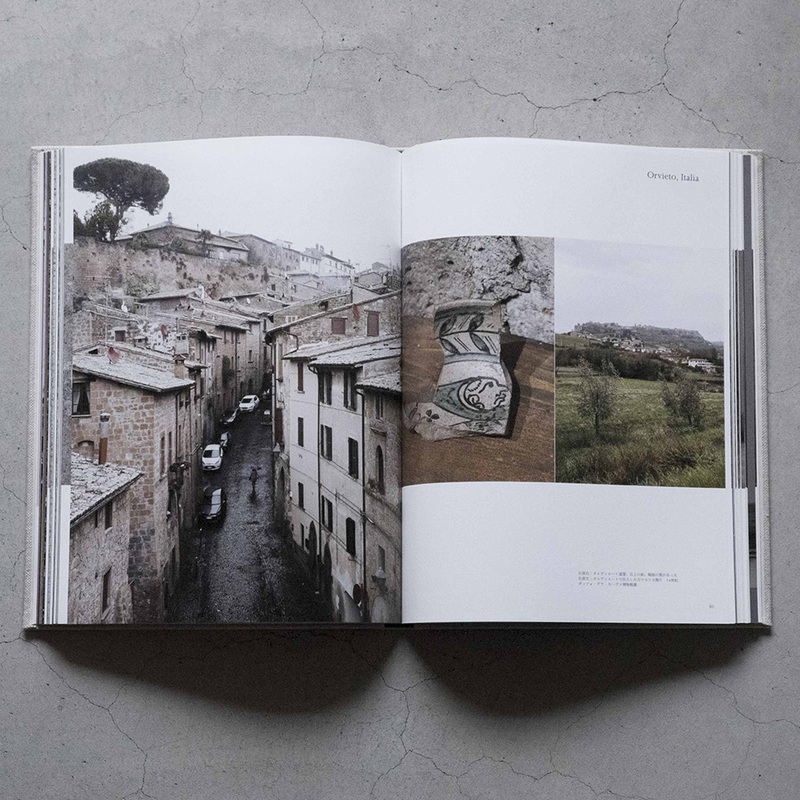 Last winter, Momo Kanazawa, an art historian specialized in the Romanesque Art, showed me an exhibition catalogue of medieval pavement tiles excavated from the Popes’ Palace in Avignon, France; the most magnificent castle from the fourteenth century. 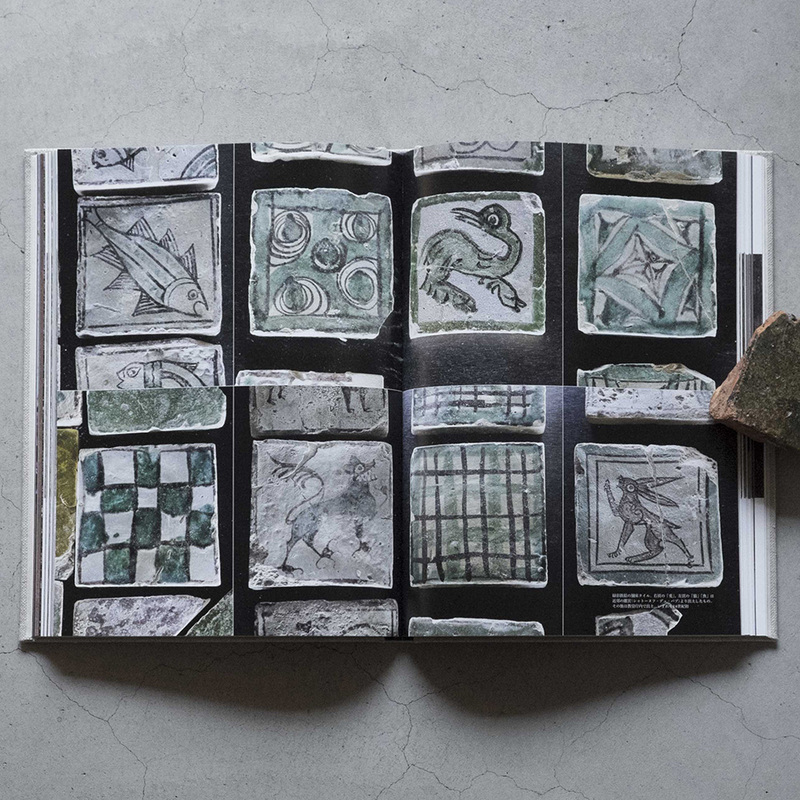 On the white ground of the tiles, lines are drawn in dark brown and coloured by green glaze. The decorations are zoomorphic as well as geometric and the lines are so unconstrained that they made me so cheerful. They resemble the archaic maiolica in technique. They reminded me of the Romanesque art, the enfant terrible in the history of Western Art in the way that it is out of proportion and symmetry which the Western art values. The tiles adorn the rooms with fresco in International Gothic style. Why did they decide to pave these rustic tiles, while the frescos are courtly and sophisticated? 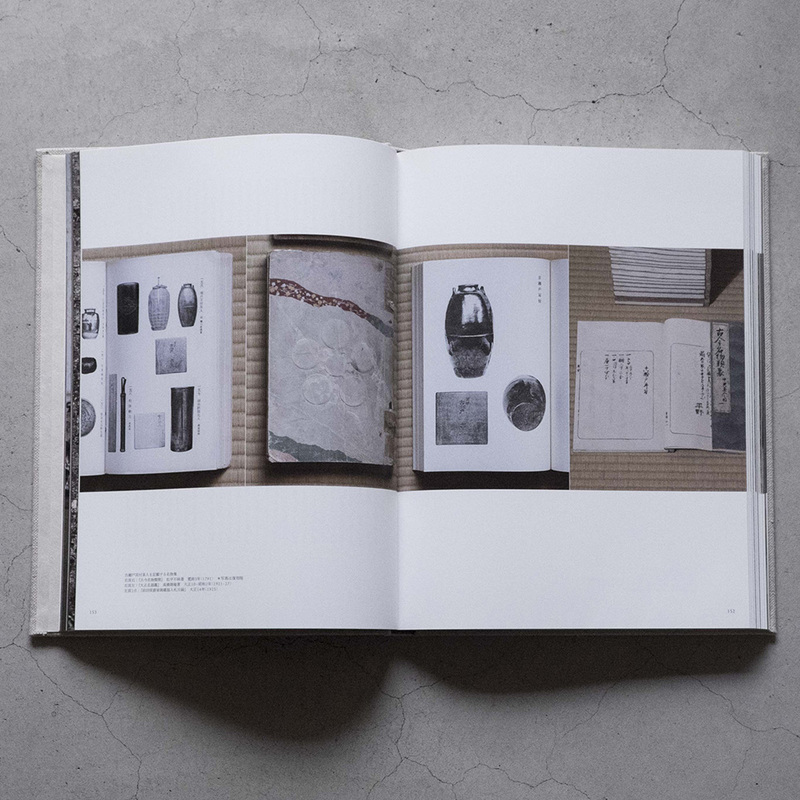 The previous issue featured an article on white porcelain by Taizo Kuroda, to which the present article is a sequel. Tetsuya Otani, born in Kobe in 1971, studied industrial design at an art university, and began pottery at the Ceramic Research Institute at Shigaraki, where he worked as a lecturer. Leaving the Institute, he stayed in Shigaraki, setting up a studio with his wife, Momoko, herself a potter, and living with their daughters and a big dog. They do not have assistants. 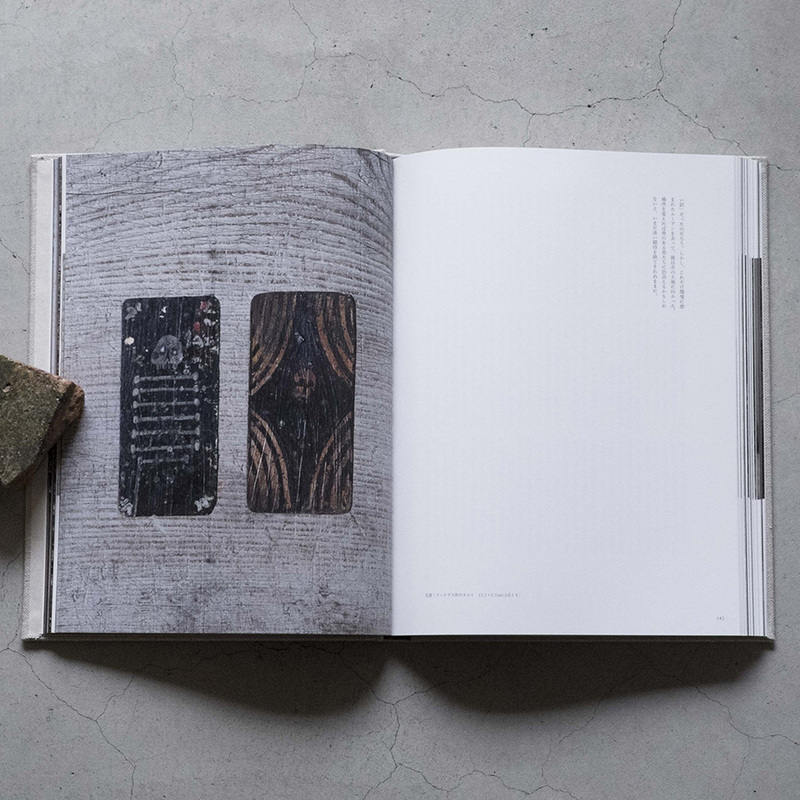 The characteristics of Otani are white porcelain produced through the wheel-throwing process, with regular shapes (each shape has its own numbering, thus replaceable), seemingly erasing traces of the ‘hand’ of the potter as if industrial products. 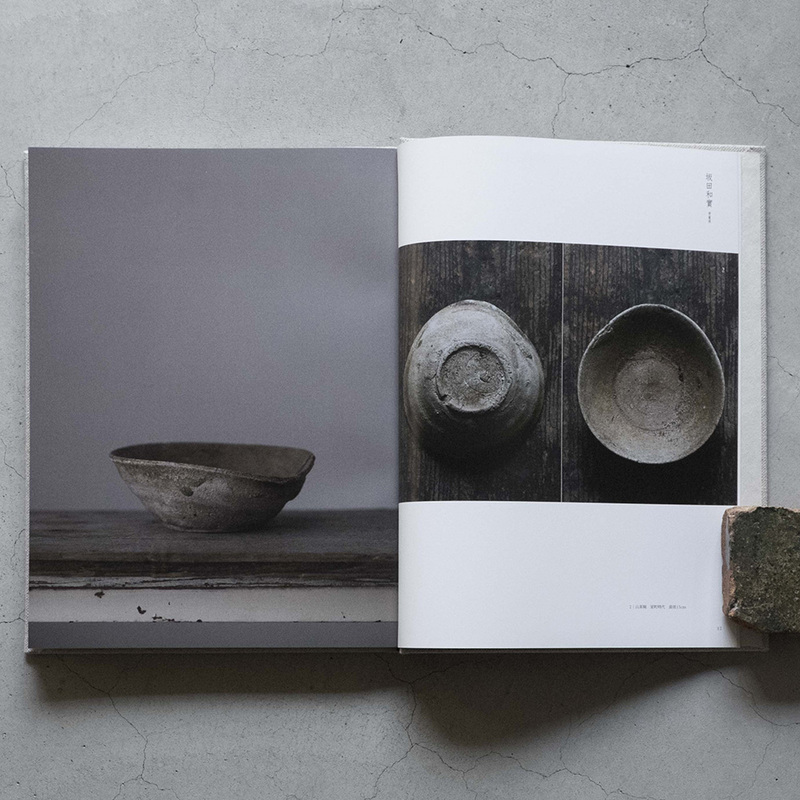 If in the future a history of Japanese handcrafted tableware discusses the last thirty years (the 1990s to the 2010s) in terms of form criticism, it will pick up ‘the loss of country-specific features in form’ and ‘the prevalence of white (plain) vessels’ as worthy of special attention. 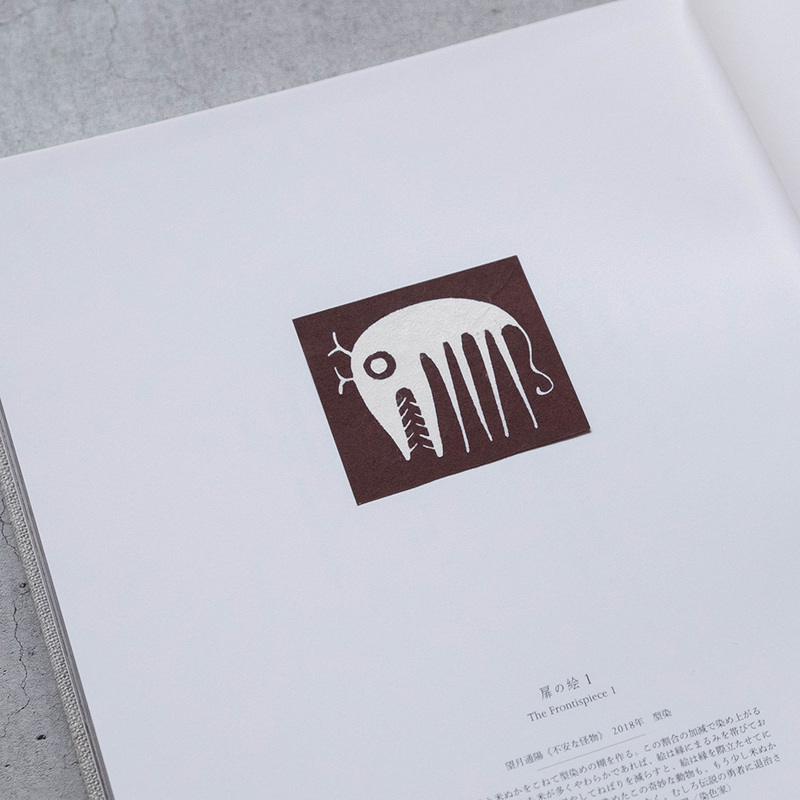 A pioneer in these trends was Taizo Kuroda, who were followed by the artists of ‘New standard crafts’ (such as Akito Akagi, Masanobu Ando, Koichi Uchida, Kazumi Tsuji, and Ryuji Mitani), whose period is passing, and nostalgic styles returning with unremarkable result. 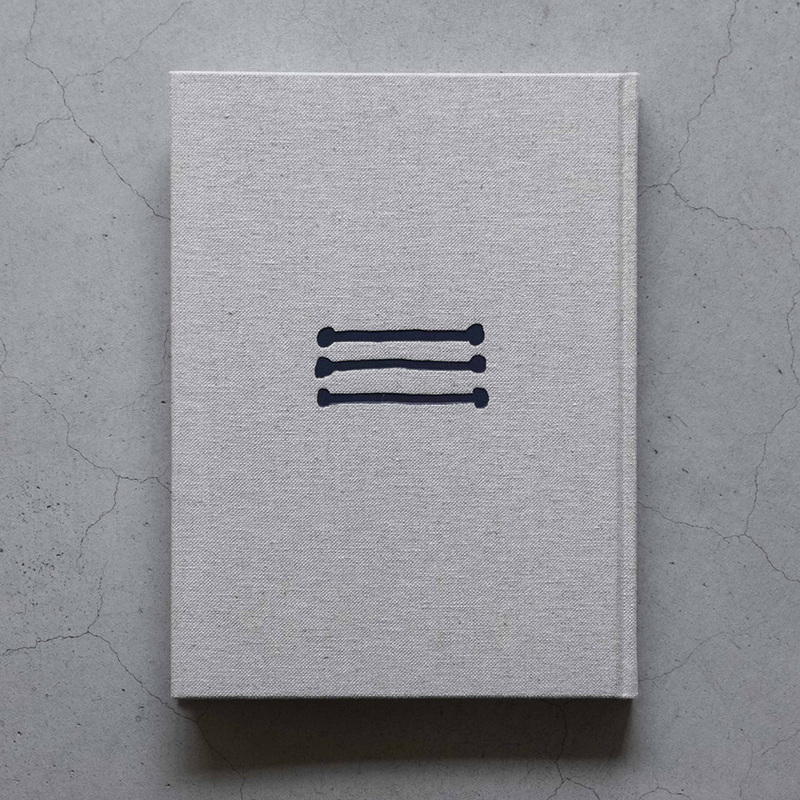 Otani’s tableware is in line with the ‘Kuroda-New-Standard-Crafts’ genealogy, but a major difference can be seen in ‘traces of the hand’. 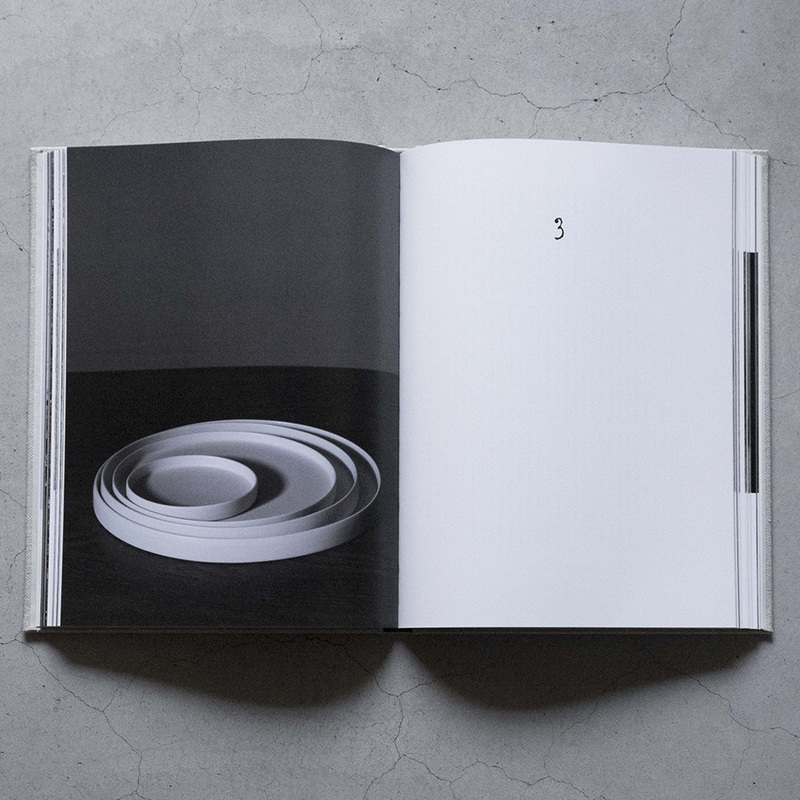 Crockery made by both Kuroda and new-standard-craft artists leave as a mark of handiwork ‘fluctuations’, which provides a difference and unique value to mass-produced products, however subtle their fluctuations are. Otani is more stoic towards this kind of ‘fluctuations’. 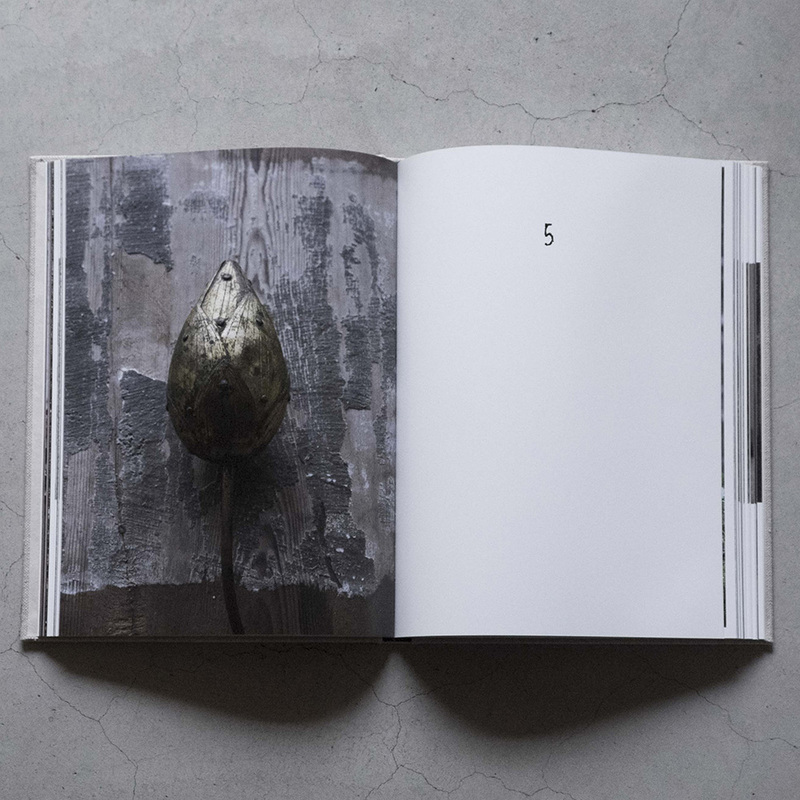 While Kuroda-NSC artists represent, if in a modest way, the handicraft-handicraft, Otani represents the handicraft in the guise of industrial products. In calligraphy, there is an expression 真行草 “shin-gyou-sou”, which means three styles: ‘shin’ 真 being square and formal, ‘gyou’ 行 being semi-formal, and ‘sou’ 草 being cursive and informal. The previous issue featured antique baskets (Karamono-kago), which represented flower baskets of that ‘shin’ type. The present issue, on the other hand, features those of ‘sou’ type, which include fish creels and wicker baskets for agriculture. From the outset, we had planned two issues to be devoted to baskets. I have known the Japanese flower arrangement artist Toshiro Kawase over two decades, interviewing him three hundred times (a natural consequence of being an editor of a monthly magazine to its long-standing regular contributor), so I thought I understood how important baskets were to Kawase, taking them as the symbol of ‘flower containers’ just as cherry blossoms symbolise flowers as a whole. The historical significance of Kawase’s flower arrangment lies in his unique practice based on his realisation that the ‘sou’ style of ‘Nageire’ incorporates the shin’ style of ‘Tatehana’. To Kawase there is no more appropriate containers than baskets as something that is ‘sou’ but can be transformed to ‘shin’. (This ‘shin’ differs from the ‘shin’ of antique baskets, something that is already there; it is something that manifests itself at some point, something that generates itself). The appreciation and the evaluation of antique crafts differ greatly, depending on who evaluates. 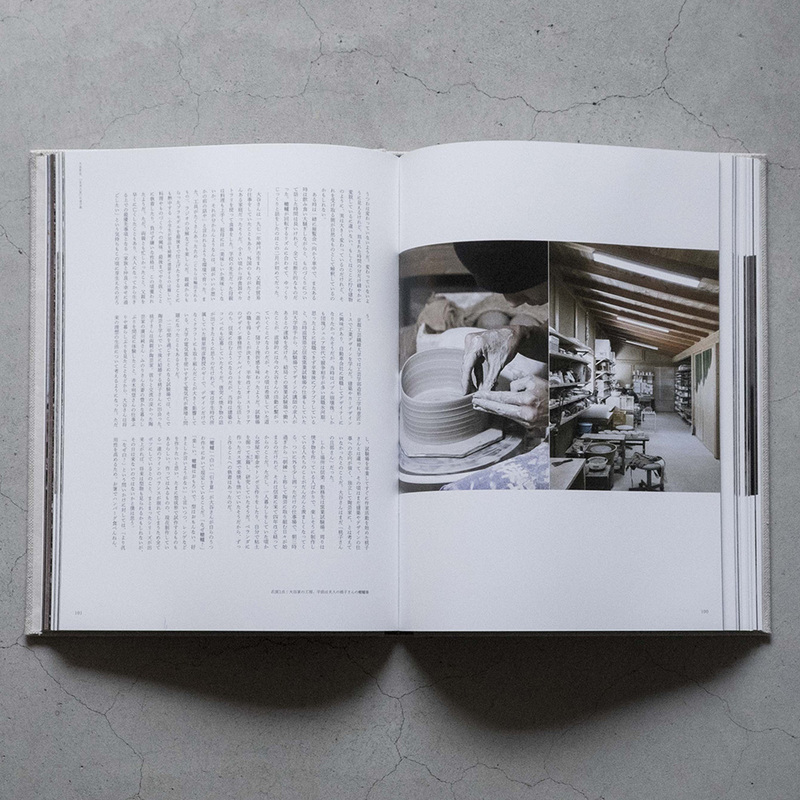 In modern Japan, there are categories such as ‘art history’, ‘history or archaeology’ ‘antique’, ‘tea ceremony’, ‘mingei (Japanese folk craft)’ ‘curios’ and ‘bric-a-brac (furudogu)’, though some of them are difficult to separate. For instance, even if art historians evaluate an object as a national treasure, for a curio, it often happens, the object can be a mediocre work. I think that it is good to have such variations in judgment. At the moment, I am particularly interested in the difference between ‘bric-a-brac’ and ‘curios/antique’. The latter has already become a known term, whereas the formation of the concept of the former is still in the process of formation. It is inevitable that in this process, the concept is affected by the mentality of the epoch and the contemporary society, so it would never be boring as we all live in this same epoch. What is Renowned Objects (Meibutsu) in tea utensils? ‘Meibutsu (renowned objects)’ are the tea utensils with history. The ones older than Rikyu are called ‘Dai meibutsu (great renowned objects)’ and the ones in the taste of Enshu Kobori are called ‘Chuko Meibutsu’. Great tea master and a grand collector, Fumai Matsudaira (1751─1818) coined the categories. 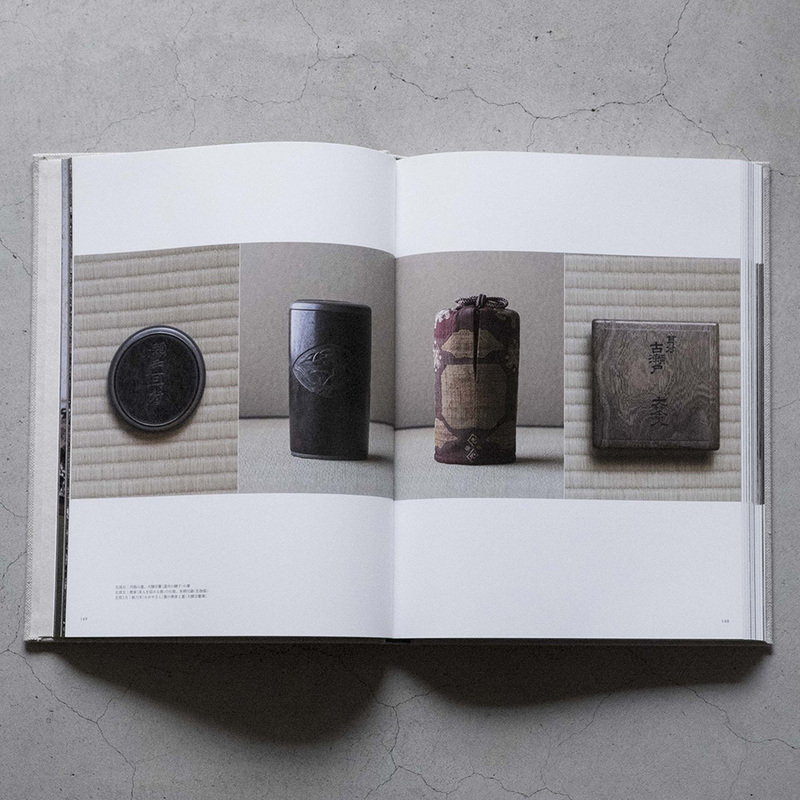 There are catalogues of Meibutsu, such as Traditional Renowned Objects Collection by Fumai, and Renowned Objects Catalogue in Taisho Period to define. Also, objects are said to be ‘renowned’ when registered in the inventories of the great feudal lords such as Maeda family in Kaga or Date family in Sendai, who enjoyed the tea ceremony as tradition. 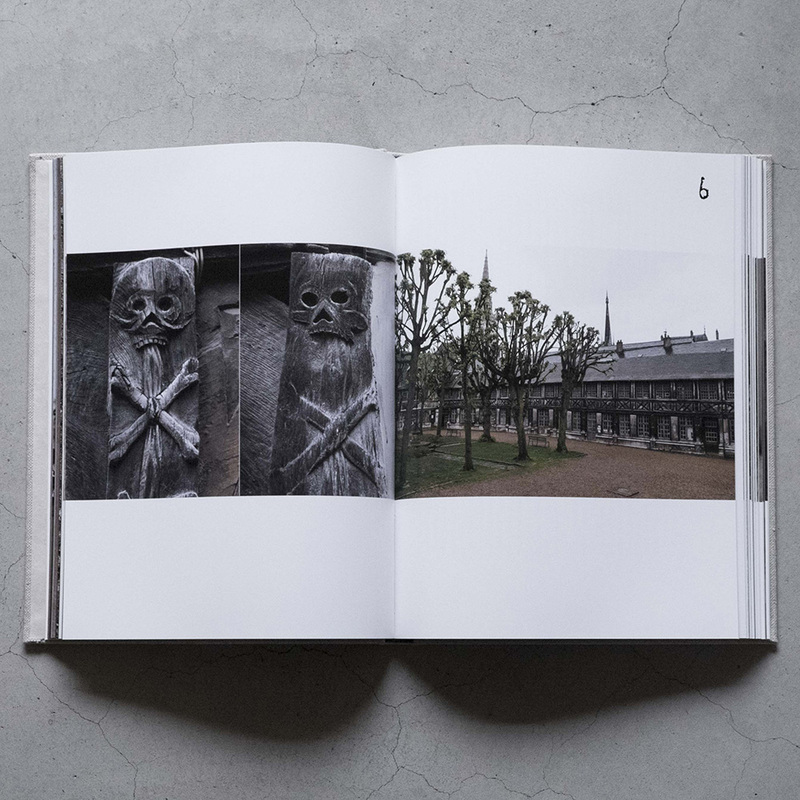 However, according to Soshin Kimura, ‘Meibutsu is still increasing’. For the article, I photographed the tea container made of the ancient Seto ceramic with little handle, said to be owned by Maeda family in Kaga. It is the authentic Meibutsu which is registered in the inventory of Maeda family, and in the catalogues, Traditional Renowned Objects Collection by Fumai, and Renowned Objects Catalogue in Taisho Period. Appropriate to the status of Meibutsu, the tea container came with everything to show its history and value, i.e. 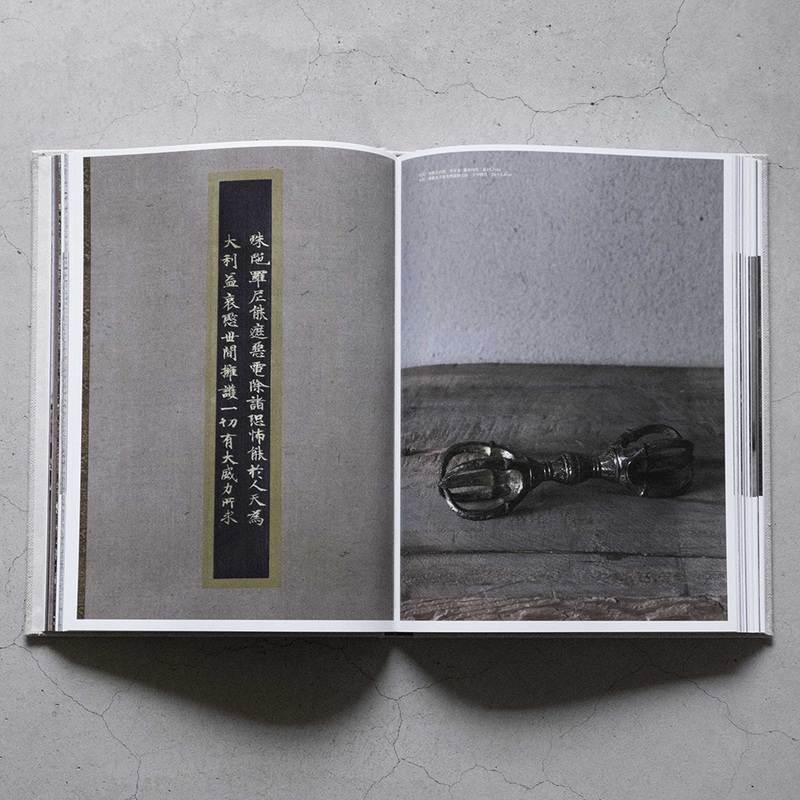 the outer box, the inner box, the wooden container to house the Meibutsu, the cloth to wrap everything, the square tray to put the container, the catalogues which register this Meibutsu (and a large wrapping cloth and an old woven cord), hence, many pages are devoted. This is typical of the article on Meibutsu and tea utensils. It is meaningful in a way but at the same time, I feel difficulty in making articles on tea utensils. I do not quite see the significance. 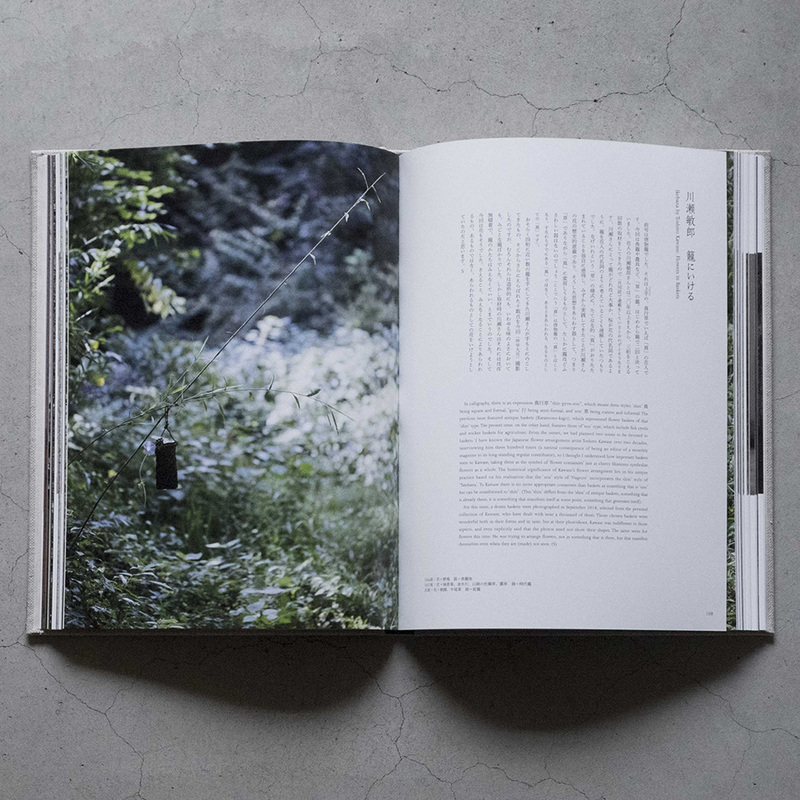 I always say that ‘Kogei Seika is the book to convey the feeling and thought of the contemporary to the posterity’. I do understand that the tea ceremony is a great culture but it has already accomplished to perfection in the past, and I feel that there is nothing to add. Meibutsu is evaluated already and unless you want to dispute over the evaluation, which is certainly not my intention, revising the evaluation of the past is pointless.